The Brook Hospitals have been providing quality mental health and substance use treatment services since 1985. We have two locations in Louisville, Kentucky that offer inpatient, partial hospitalization, and intensive outpatient levels of care for Seniors, Adults, Adolescents and Children. The Brook Hospital – Dupont offers programs for children, ages 5–12, who are experiencing problems with psychiatric illnesses and/or emotional issues. The Brook Hospital – KMI offers highly structured programs that utilize a multidisciplinary team approach for treating adolescents experiencing psychiatric or substance abuse problems. The Brook Hospital – KMI and The Brook Hospital – Dupont offer psychiatric and substance abuse treatment for adults, 18 and older. The Brook Hospitals offer programming for seniors, designed to meet the unique needs of older adults experiencing problems with psychiatric illnesses, emotional problems and/or substance abuse. As a proud supporter of the National Action Alliance on Suicide Prevention, The Brook Hospitals provide education and resources to the communities we serve. The Brook Hospitals are dedicated to providing quality treatment at an affordable cost in a supportive environment. We are covered by most insurance and managed care companies. Find out information about what clothing and personal items patients are encouraged to bring and not bring to The Brook Hospitals, as well as information about visitations, phone calls and more. "I am very proud to say that I had the pleasure of being a part of the first group of women in the Women’s Program. It was just a few of us at that time and we shared a common bond of pain and affliction. This was the turning point of my life as well as my recovery process. It was an opportunity for me to listen to other women share their innermost convictions and fears, something that I had always ran from. During this process, I became aware of all kinds of emotions that I knew nothing about, discovering later that I used drugs and alcohol to cover up these feelings, without knowing how to deal with them. The Women's Program has offered me great support and motivation and is a stepping stone for all women dealing with the same issues as I had." If you’re looking for an opportunity to build the career of your dreams and join a team of professionals passionate about helping patients, The Brook Hospitals may be the place for you. The Brook Hospitals have been providing quality mental health and addiction treatment services in Louisville, Kentucky since 1985. The Brook Hospitals offer a full continuum of care, including inpatient and outpatient services, for patients of all ages at two facilities. The Brook Hospitals offers 24 hour assessments, including mobile assessments through our T.I.M.E. (The Brook Immediate Mobile Evaluation) Team. 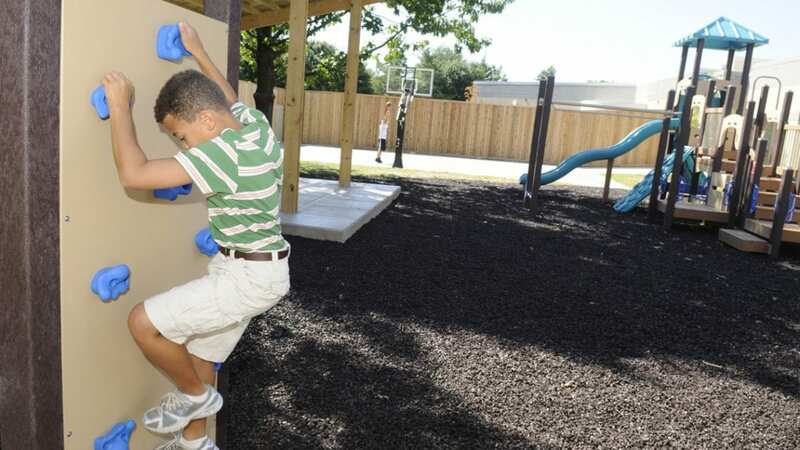 The Brook Hospitals offers children ages 5 to 12, adolescents ages 13 to 17, adults and senior adults. All patients are provided an initial clinical assessment to determine the most appropriate level of care. 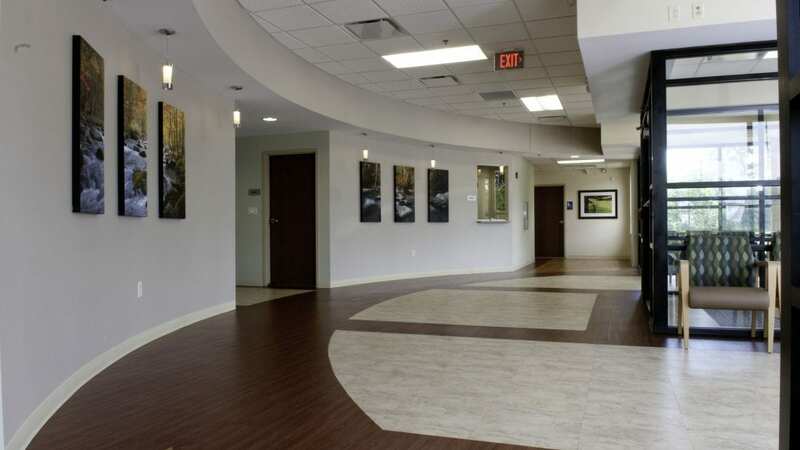 The Brook Hospital offers two locations in Louisville, Kentucky providing a number of specialized mental health and addiction treatment services to patients of all ages. Physicians are on the medical staff of The Brook Hospitals, but, with limited exceptions, are independent practitioners who are not employees or agents of The Brook Hospitals. The facility shall not be liable for actions or treatments provided by physicians. Model representations of real patients are shown. Actual patients cannot be divulged due to HIPAA regulations. TRICARE® is a registered trademark of the Department of Defense, Defense Health Agency. All rights reserved. © 2019 The Brook Hospital. All rights reserved.